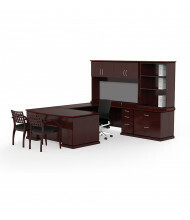 Cherryman Industries focuses on engineering quality, affordability, and dependability in commercial furniture. 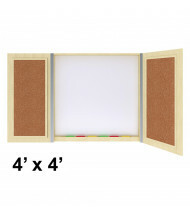 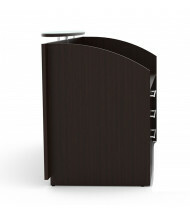 Long-lasting product lines include the Amber, Verde, and Ruby series. 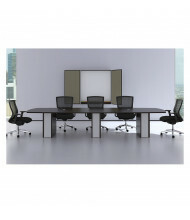 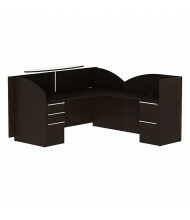 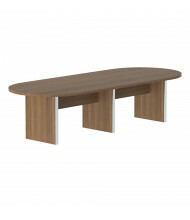 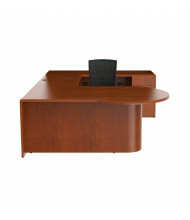 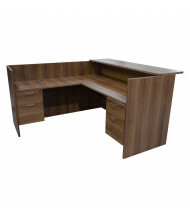 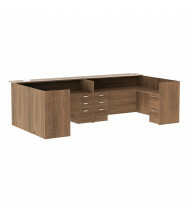 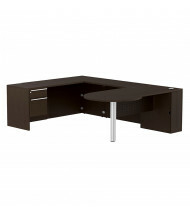 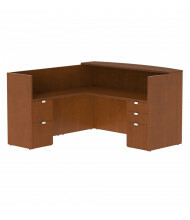 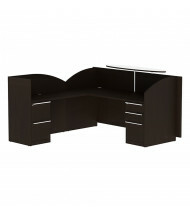 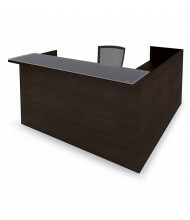 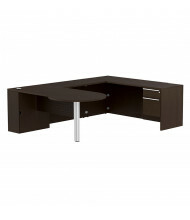 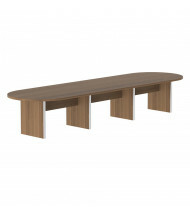 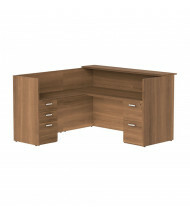 A reliable manufacturer of reception desks, conference tables, office chairs, and more. 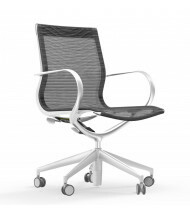 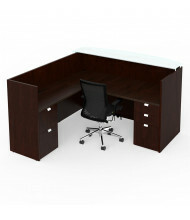 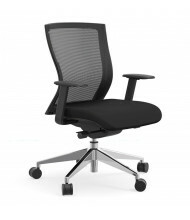 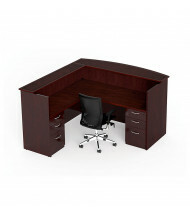 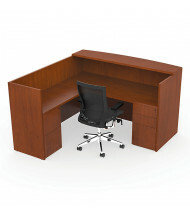 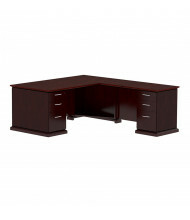 DigitalBuyer.com is an authorized Cherryman Industries office furniture distributor. 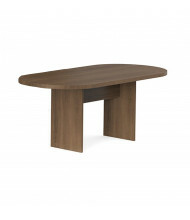 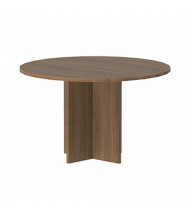 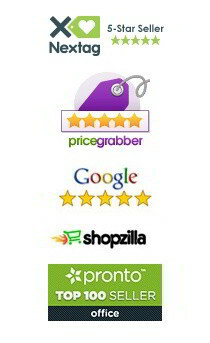 For furniture and finishes not advertised online, please contact us for a same-day quote.